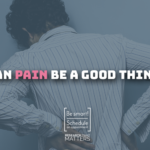 At Happy Chiropractic, we see some people who are suffering with pain and discomfort as a result of an injury. These injuries can vary enormously in terms of severity but no matter how big or small, the impact of an injury should always be assessed. Often the pain of an injury will pass easily but unless the structure is repaired long term problems can result. 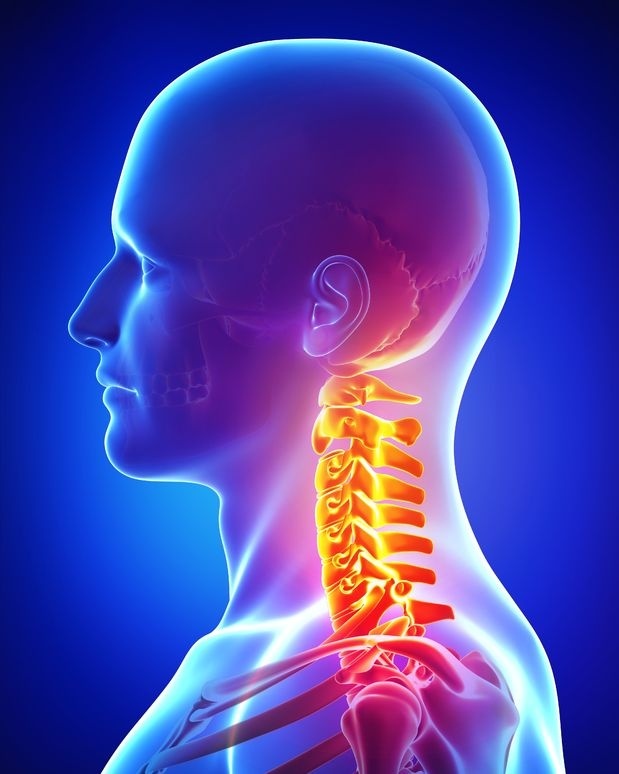 Injuries from car accidents are some of the most severe injuries we encounter. The impact of a car accident can be life-changing, which is why victims often contact an injury lawyer in order to pursue legal action. It is possible that the forces inflicted on your body from even the smallest bump can be extremely damaging to your health and sense of wellbeing. We can work with you to repair the damage caused and get you functioning at your best again. Some people require chiropractic care after an injury sustained from a slip or fall. These little trips and bumps don’t tend to have a high impact on our day to day life and are very quickly forgotten. 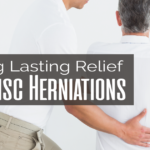 However, if left they can lead to numerous problems later on, due to our body allowing or overcompensating for a niggling pain. 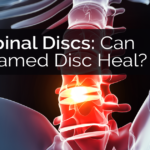 Over time, this can lead to spinal dysfunction which blocks the flow of information to and from the central nervous system, limiting your body’s ability to self heal. If this injury wasn’t your fault then you might also be interested in getting yourself a lawyer to help you get compensation for your injury. If this is something that you are thinking of doing, then you might want to ask yourself, Do I have a slip and fall case? We are seeing an increasing amount of people who have sustained injuries at work, either through an accident, repeated strain or from sitting at computers for long periods of time. 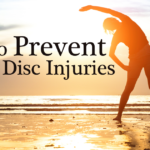 We pride ourselves on helping with the injury but also guiding you how to avoid re-injury. We love sport. We also know that with sport comes the risk of injury whether through sudden impact, slip, or fall, or more commonly through repetitive training loads. So whether it’s from pushing yourself a little too far, tripping, poor technique or posture, we will be able to give you the best possible care and provide invaluable advice on how to avoid injury in the future.